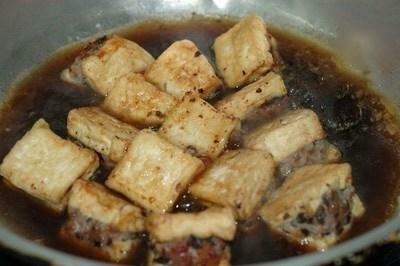 Tofu stir-fry recipes are the ideal suggestions for us to cook various dishes with tofu. In addition, tofu is very good for our health. 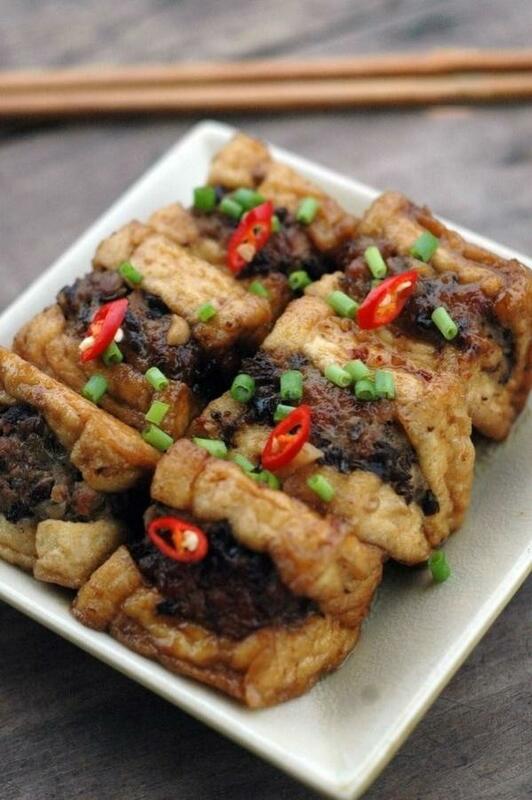 Hence, tofu dishes are also great choices for healthy meals. 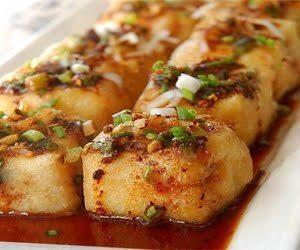 Especially, stuffed tofu in tamarind sauce brings a new taste of tofu. 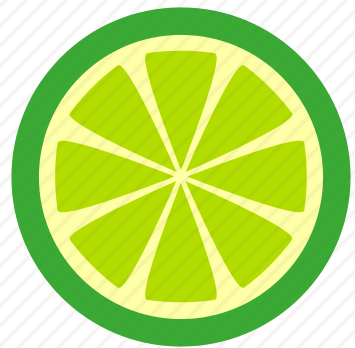 This is due to it has a combination of tasty and a bit sour tastes. 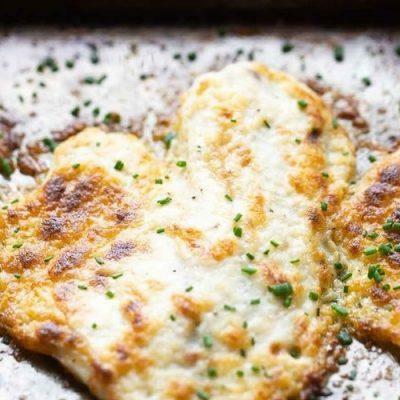 Moreover, our family’s meals will be attractive with such a delicious dish. Chop purple onions. 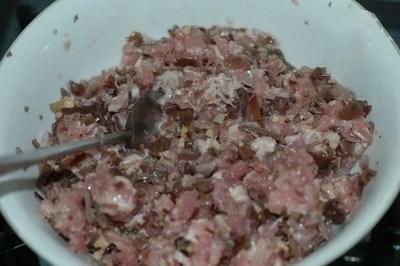 Then, add ground pork meat, chopped purple onions, ¼ of a teaspoon of pepper, ½ of a teaspoon of soup base, 1 teaspoon of fish sauce into a bowl to marinate the pork meat in 30 minutes. Next, wash shiitakes and cut them into small pieces. 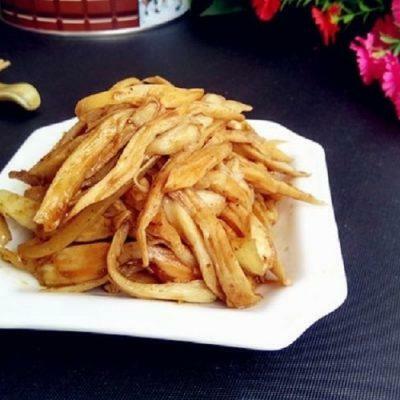 Then, soak wood ear mushrooms into a cold water in 5 minutes, then take them out to cut them into small pieces. 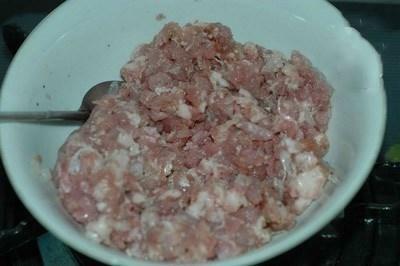 After that, add shiitakes and wood ear mushrooms into the bowl of pork meat to mix them finely. 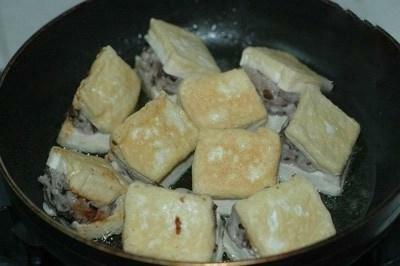 Wash tofu and, cut them into square medium pieces, and use the knife to cut a line horizontally to stuff meat. 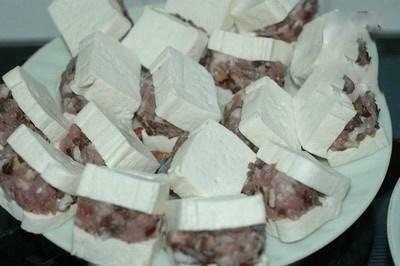 Then, take a small amount of marinated pork meat and stuff in the middle of the tofu. 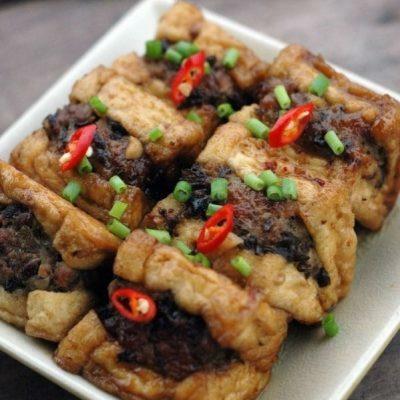 Next, heat up cooking oil in a pan and fry these meat-stuffed tofu pieces until the color of the tofu turns a pale yellow color. 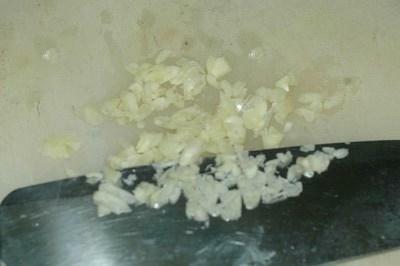 Chop garlic and stir-fry the chopped garlic. 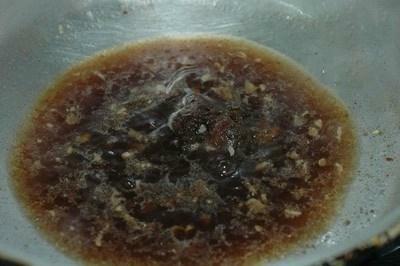 Next, add tamarind sauce, 1 tablespoon of soy sauce, and ½ of a tablespoon of sugar into the pan and cook. When the sauce boils, add tofu pieces into the pan and cook with a small fire. When the sauce becomes vicious, turn off the gas stove. Next, take them out and place on a plate.